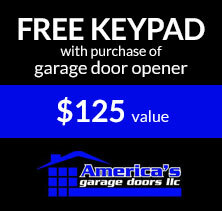 Is the garage door at your home broken? 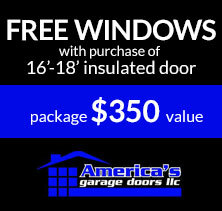 Do you want to increase your home’s value with a brand-new garage door? 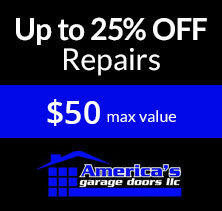 American’s Garage Doors LLC provides garage door repair and installation in the Jacksonville Beach, FL area. We’re backed by 20 years of experience, and we pride ourselves on the quality of our work. 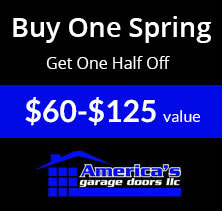 We specialize in garage door repairs, but we also offer garage door installations. If you need a new garage door, hire the professionals at America’s Garage Doors to install it. Call now to schedule an appointment. 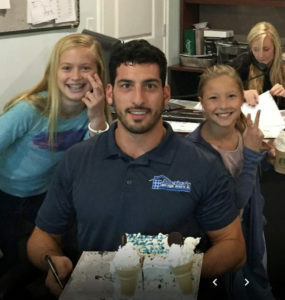 Thank you for trusting my family with your repairs! 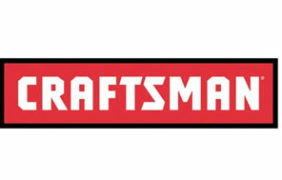 Copyright © 2019 America's Garage Doors LLC, all rights reserved.